Baba Ramdev's Patanjali Ayurved is planning to launch over 500 stores of Patanjali Paridhan, the company's apparel brand, throughout India this year. 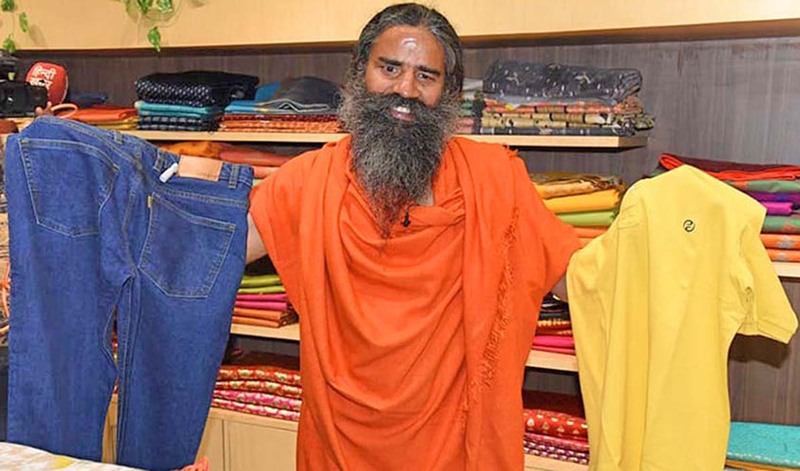 The company will be introducing more than 500 Patanjali Paridhan stores in the country where clothes made of bamboo fibre and khadi will be made available. These stores will offer over 5,000 variety of clothes, including Sanskar for males, Aastha for women and LiveFit for sportswear category. Patanjali Ayurved is also eyeing to soon increase the range of the clothes.